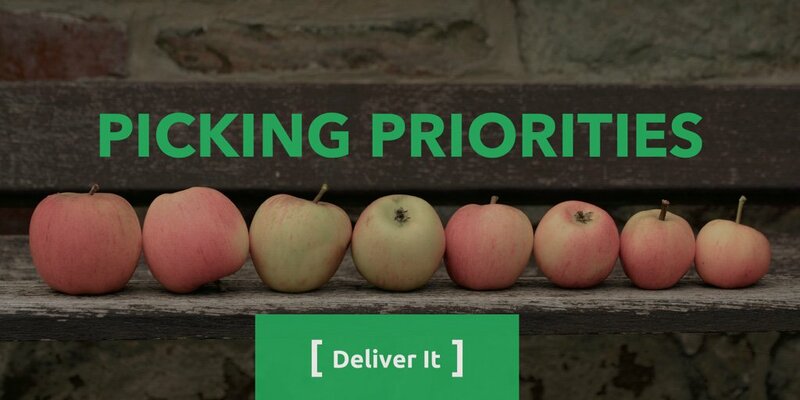 When it comes to knowing what’s most important, how does a Product Owner prioritize? Which methods do you use to find some way to talk about and rank them with the team and stakeholders? In this episode, we look at some different ways to do prioritization and some contexts in which they would be useful. This is an activity that PO’s need to be really good at, so keep learning. Try something new!